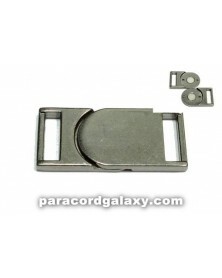 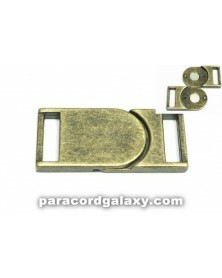 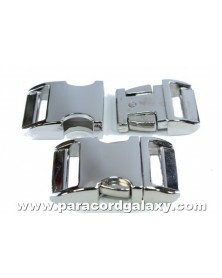 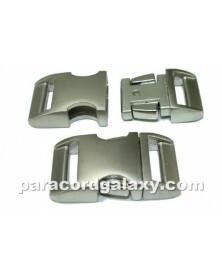 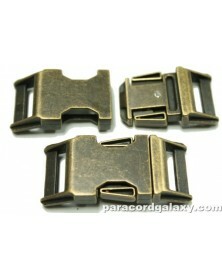 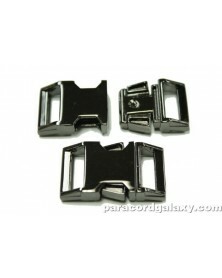 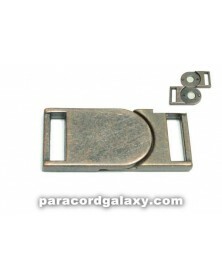 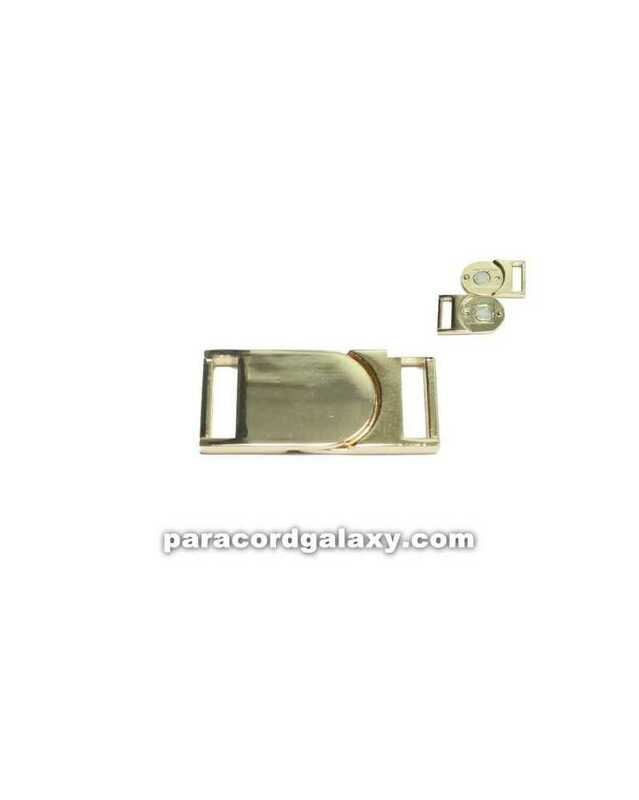 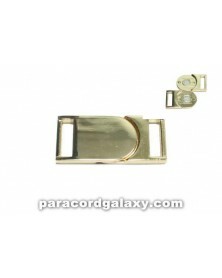 These buckles are held together by strong magnets. 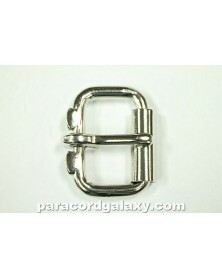 Inside slot measures 5/8". 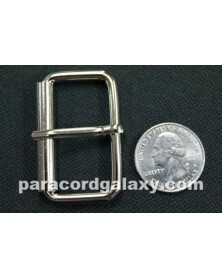 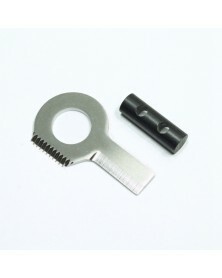 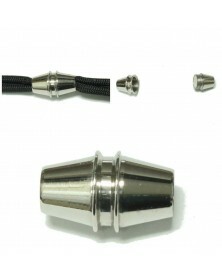 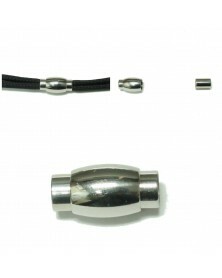 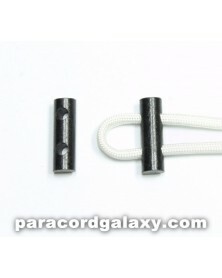 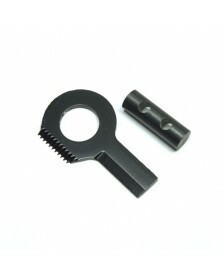 Outside dimensions are 3/4" x 1 11/16"
Perfect for making survival bracelets! 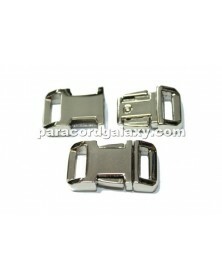 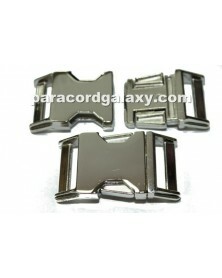 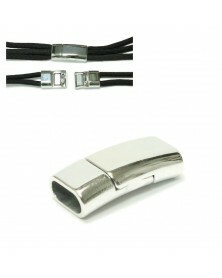 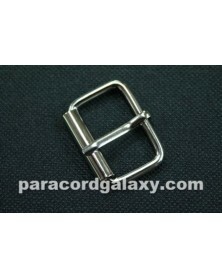 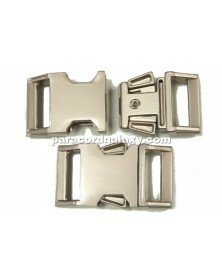 These buckles are simply amazing. 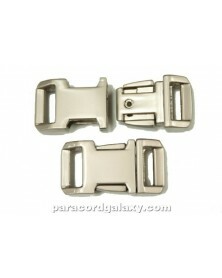 Besides looking great, they are easy to open.